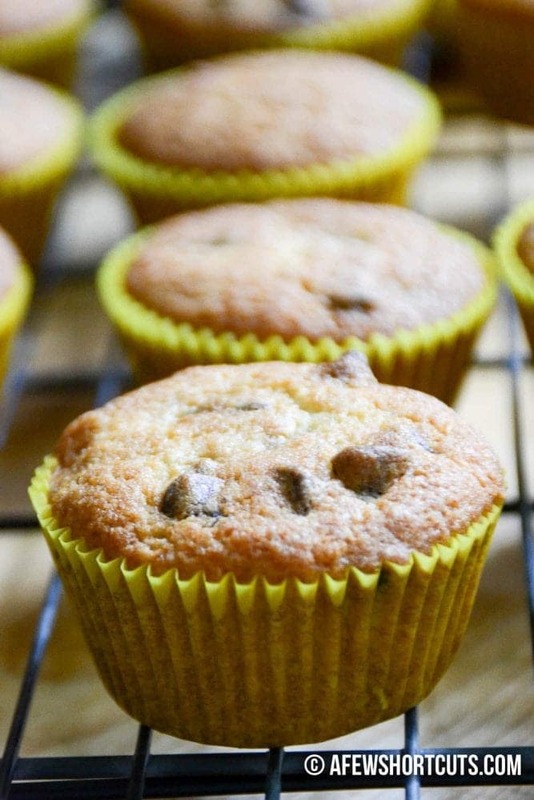 Muffins are like the ultimate recipe. You can make them in big batches and they are great to have on hand for breakfasts & snacks. 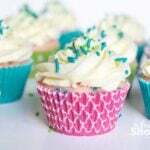 Plus you can freeze the extra muffins for another day. I seriously love making a couple batches on the weekend to get ready for the week ahead. 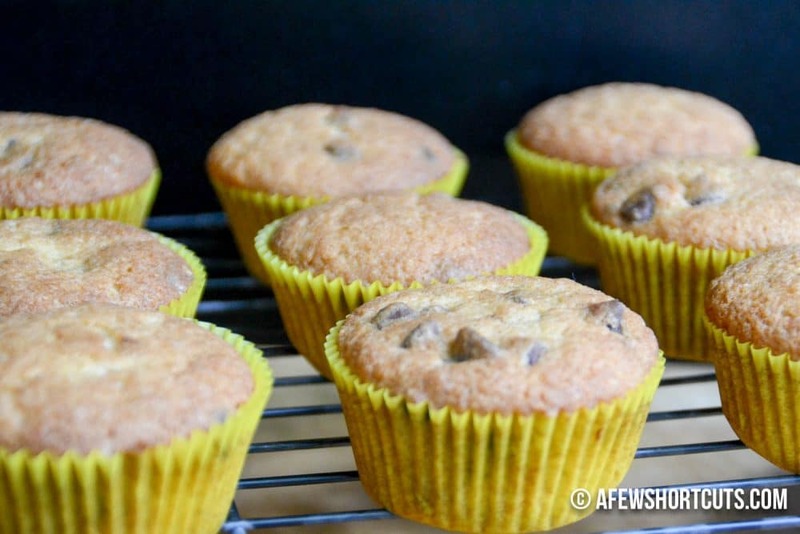 That is what I did last weekend with these Banana Chocolate Chip Muffins. My son loves muffins, but he is really rebelling against anything with too much fruit in it; AKA Banana Bluberry Muffins. He has never really been a huge fruit person so my feeling aren’t too hurt. I would normally make him eat them anyway but since it is almost his birthday I caved and put chocolate chips in my muffins this week. 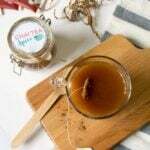 I love this recipe because it is so simple. I almost always have banana on hand. If I don’t have any going south, I usually have some that went south and I put in the freezer. 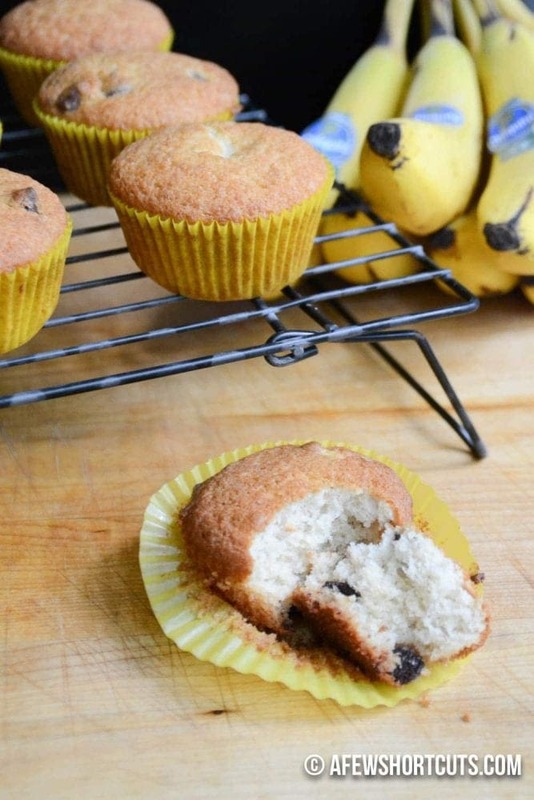 Over Ripe bananas are so easy to freeze! There are a ton of substitutions and changes you can make to change this recipe around. I make mine gluten free and dairy free for the kids, but you could totally make them with regular flour and they would be just as awesome! 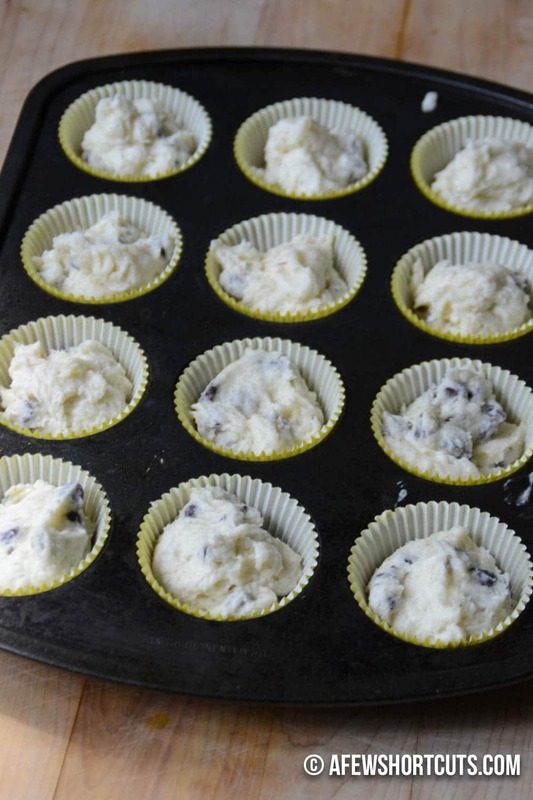 Use a dairy free margarine and dairy free chocolate chips.